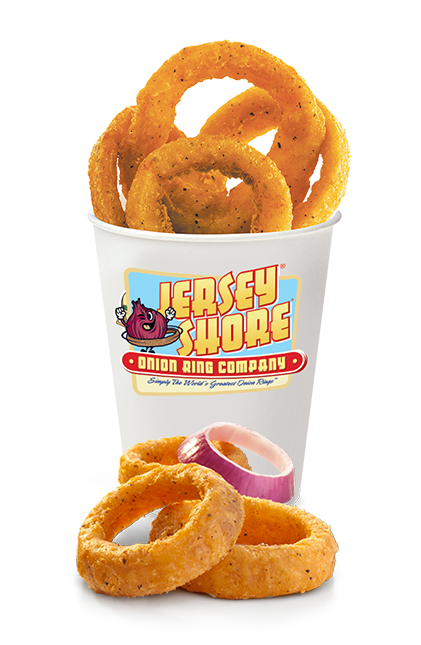 Our one-of-a-kind onion rings are made with sweet red onions that feature a crisp and savory crunch in every bite, with a hint of black pepper, garlic and sea salt. Once cooked, the red onion is caramelized, making them delicate and flavorful within their crunchy shell. 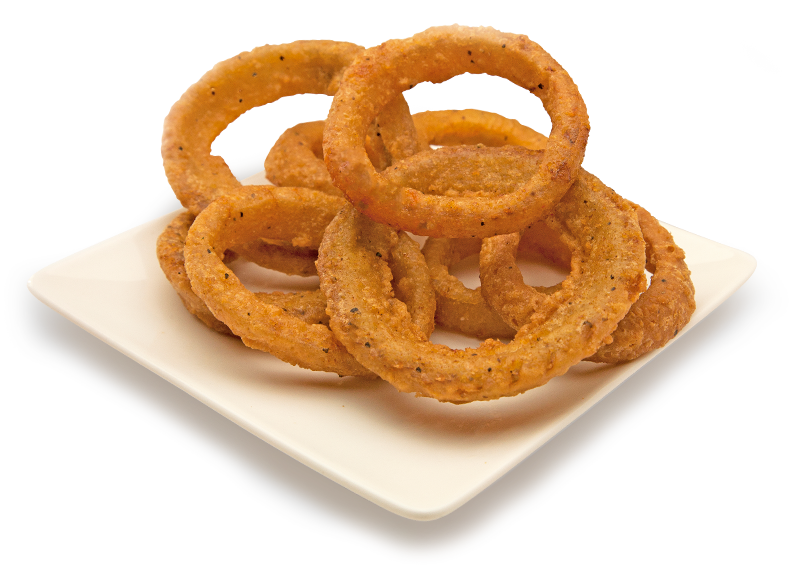 The generous size of every ring means they hold their heat, stay crispy and cover the plate profitably. A great way to satisfy customers’ cravings for savory or spicy food. Lunch, dinner or snacking, this product does it all. Generous sizing makes these rings less prone to breaking. Dipping sauces are a great way to upsell and offer new flavor combinations. 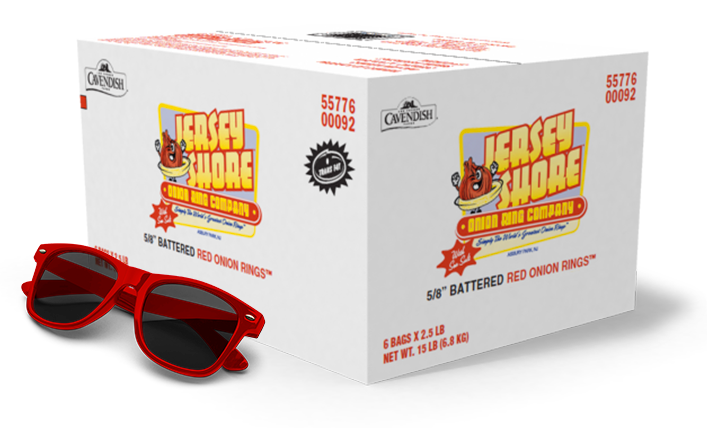 Product Name: Jersey Shore Seasoned Red Onion Rings 5/8"
Case Dimensions (in): 17.375" x 12.875" x 9.75"